Welcome to the wholesale portion of annagriffin.com where we offer retail customers high quality, design driven products featuring timeless design. 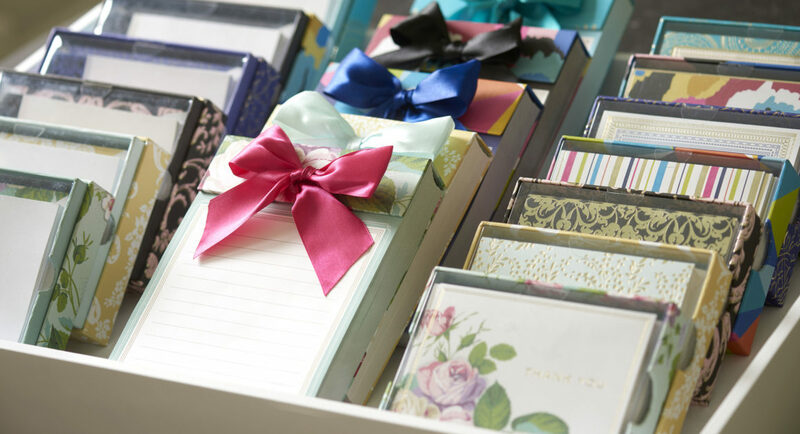 Whether your store sells gifts, elaborate invitations, personalized stationery, crafting kits or cotton quilting fabrics, Anna Griffin products are designed for a life that is beautiful in the making. If you would like to carry our products in your store, please complete this new account registration form and a member of our staff will be in touch with you soon. If you already offer our products in your store, thank you. Registered wholesale customers, please click here to login and begin placing your order. If you have forgotten your username or password, please click here for help. If you need immediate assistance, please call our office at (888) 817-8170.